Till now the Industrial Internet of Things (IoT) has disrupted many industries and the Agriculture Industry isn't an exception. Till the end of 2018, the connected agriculture market stood at USD 1.8 billion globally and the change hasn't stopped yet. It is expected to grow to USD 4.3 billion by 2023 at a Compound Annual Growth Rate (CAGR) of 19.3%. 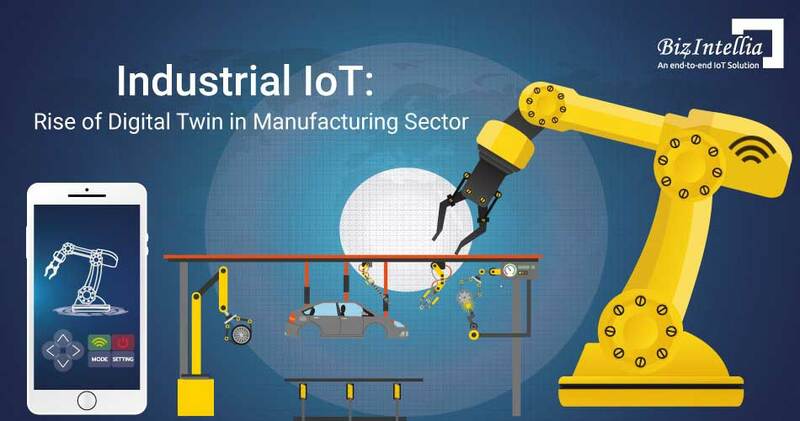 The IoT technology has realized the smart wearable's, connected devices, automated machines, and driverless cars. However, in agriculture, the IoT has brought the greatest impact. Recent statistics reveal that the global population is about to reach 9.6 billion by 2050. And to feed this massive population, the agriculture industry is bounded to adopt the Internet of Things. Amongst the challenges like extreme weather conditions, climatic changes, environmental impact, IoT is eradicating these challenges and helping us to meet the demand for more food. Throughout the world, mechanical innovations such as tractors and harvesters took place and brought into the agriculture operations in the late 20th century. And the agriculture Industry relies heavily on innovative ideas because of the steadily growing demand for food. The Industrial IoT has been a driving force behind increased agricultural production at a lower cost. In the next several years, the use of smart solutions powered by IoT will increase in the agriculture operations. 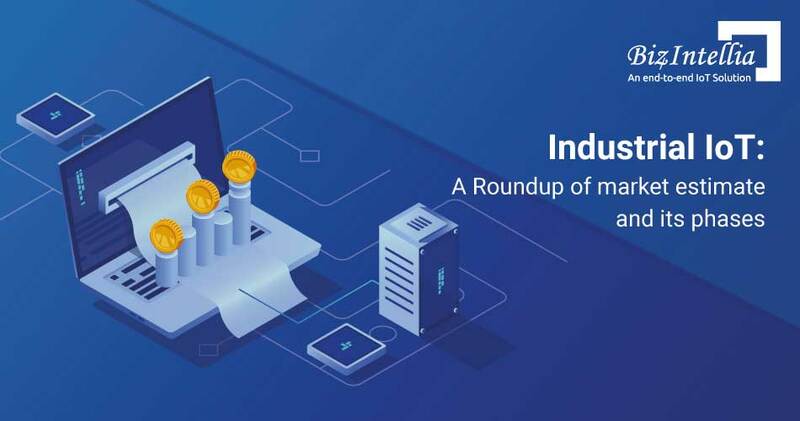 In fact, few of the recent report tells that the IoT device installation will see a compound annual growth rate of 20% in the agriculture industry. And the no. of connected devices (agricultural) will grow from 13 million in 2014 to 225 million by 2024. 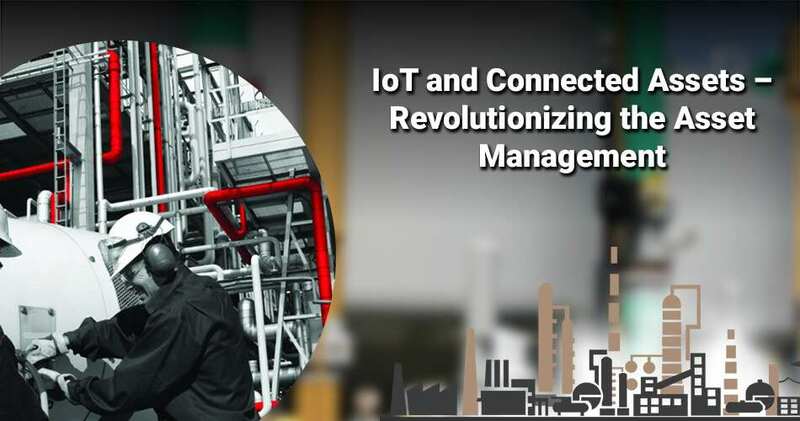 Due to lack of constant and reliable communication network infrastructure, an IoT solutions provider as well as the business owners had faced implementation challenges in remote or less developed regions. But, many network providers are making it possible by introducing satellite connectivity and expending cellular networks. How IoT in Agriculture took its footprints? It's been long since sensors were introduced in the agriculture operations. But the problem with the traditional approach of utilizing sensor technology was that we were not able to get the live data from the sensors. The sensors used to log the data into their attached memory and later on we were able to use it. With the introduction of Industrial IoT in Agriculture, far more advanced sensors are being utilized. The sensors are now connected to the cloud via cellular/satellite network. Which lets us to know the real-time data from the sensors, making decision making effective. 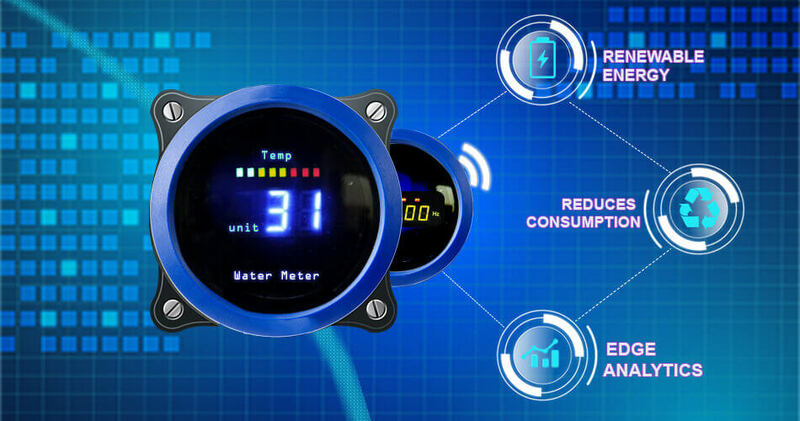 The applications of IoT in the agriculture industry has helped the farmers to monitor the water tank levels in real-time which makes the irrigation process more efficient. The advancement of IoT technology in agriculture operations has brought the use of sensors in every step of the farming process like how much time and resources a seed takes to become a fully-grown vegetable. IoT in Agriculture has come up as a second wave of green revolution. The benefits that the farmers are getting by adapting IoT are twofold. It has helped farmers to decrease their costs and increase yields at the same time by improving farmer's decision making with accurate data. Smart Farming is a hi-tech and effective system of doing agriculture and growing food in a sustainable way. It is an application of implementing connected devices and innovative technologies together into agriculture. Smart Farming majorly depends on IoT thus eliminating the need of physical work of farmers and growers and thus increasing the productivity in every possible manner. With the recent agriculture trends dependent on agriculture, Internet of Things has brought huge benefits like efficient use of water, optimization of inputs and many more. What made difference were the huge benefits and which has become a revolutionized agriculture in the recent days. IoT based Smart Farming improves the entire Agriculture system by monitoring the field in real-time. With the help of sensors and interconnectivity, the Internet of Things in Agriculture has not only saved the time of the farmers but has also reduced the extravagant use of resources such as Water and Electricity. It keeps various factors like humidity, temperature, soil etc. under check and gives a crystal clear real-time observation. Climate plays a very critical role for farming. And having improper knowledge about climate heavily deteriorates the quantity and quality of the crop production. But IoT solutions enable you to know the real-time weather conditions. Sensors are placed inside and outside of the agriculture fields. They collect data from the environment which is used to choose the right crops which can grow and sustain in the particular climatic conditions. The whole IoT ecosystem is made up of sensors that can detect real-time weather conditions like humidity, rainfall, temperature and more very accurately. There are numerous no. of sensors available to detect all these parameters and configure accordingly to suit your smart farming requirements. These sensors monitor the condition of the crops and the weather surrounding them. If any disturbing weather conditions are found, then an alert is send. What gets eliminated is the need of the physical presence during disturbing climatic conditions which eventually increases the productivity and help farmers to reap more agriculture benefits. Precision Agriculture/Precision Farming is one of the most famous applications of IoT in Agriculture. It makes the farming practice more precise and controlled by realizing smart farming applications such as livestock monitoring, vehicle tracking, field observation, and inventory monitoring. The goal of precision farming is to analyze the data, generated via sensors, to react accordingly. Precision Farming helps farmers to generate data with the help of sensors and analyze that information to take intelligent and quick decisions. There are numerous precision farming techniques like irrigation management, livestock management, vehicle tracking and many more which play a vital role in increasing the efficiency and effectiveness. With the help of Precision farming, you can analyze soil conditions and other related parameters to increase the operational efficiency. 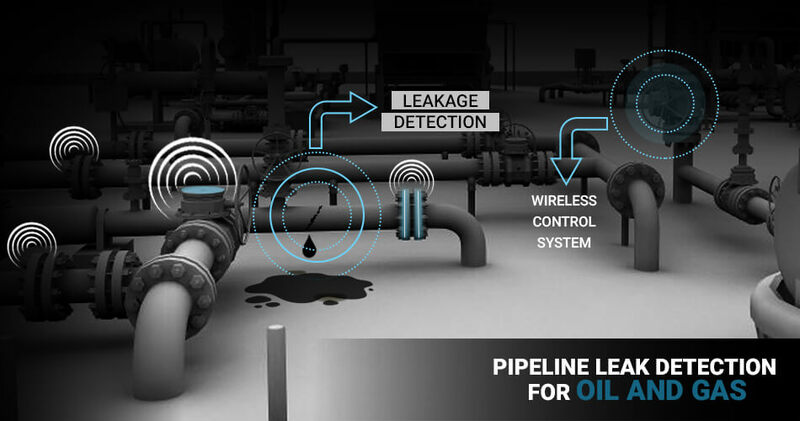 Not only this you can also detect the real-time working conditions of the connected devices to detect water and nutrient level. To make our greenhouses smart, IoT has enabled weather stations to automatically adjust the climate conditions according to a particular set of instructions. Adoption of IoT in Greenhouses has eliminated the human intervention, thus making entire process cost-effective and increasing accuracy at the same time. For example, using solar-powered IoT sensors builds modern and inexpensive greenhouses. These sensors collect and transmit the real-time data which helps in monitoring the greenhouse state very precisely in real-time. With the help of the sensors, the water consumption and greenhouse state can be monitored via emails or SMS alerts. Automatic and smart irrigation is carried out with the help of IoT. These sensors help to provide information on the pressure, humidity, temperature and light levels. The conventional database system does not have enough storage for the data collected from the IoT sensors. 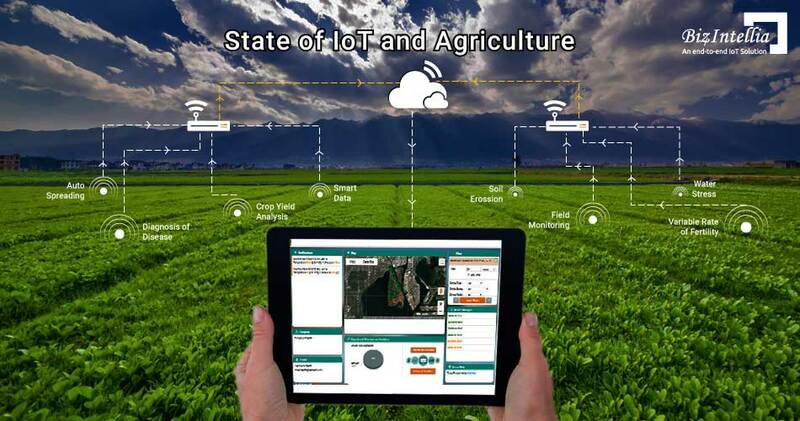 Cloud based data storage and an end-to-end IoT Platform plays an important role in the smart agriculture system. These systems are estimated to play an important role such that better activities can be performed. In the IoT world, sensors are the primary source of collecting data on a large scale. The data is analyzed and transformed to meaningful information using analytics tools. The data analytics helps in the analysis of weather conditions, livestock conditions, and crop conditions. The data collected leverages the technological innovations and thus making better decisions. With the help of the IoT devices, you can know the real-time status of the crops by capturing the data from sensors. Using predictive analytics, you can get an insight to make better decisions related to harvesting. The trend analysis helps the farmers to know upcoming weather conditions and harvesting of crops. IoT in Agriculture has helped the farmers to maintain the quality of crops and fertility of the land, thus enhancing the product volume and quality. Technological advancements has almost revolutionized the agricultural operations and the introduction of agricultural drones is the trending disruption. The Ground and Aerial drones are used for assessment of crop health, crop monitoring, planting, crop spraying, and field analysis. With proper strategy and planning based on real-time data, drone technology has given a high rise and makeover to the agriculture industry. Drones with thermal or multispectral sensors identify the areas that require changes in irrigation. Once the crops start growing, sensors indicate their health and calculate their vegetation index. Eventually smart drones have reduced the environmental impact. The results have been such that there has been a massive reduction and much lower chemical reaching the groundwater.